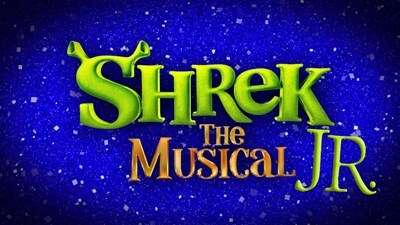 Part romance and part twisted fairy tale, Shrek JR. is an irreverently fun show with a powerful message for the whole family. KAT-2nd Stage features youth performers. Recommended for ages 7 & up.